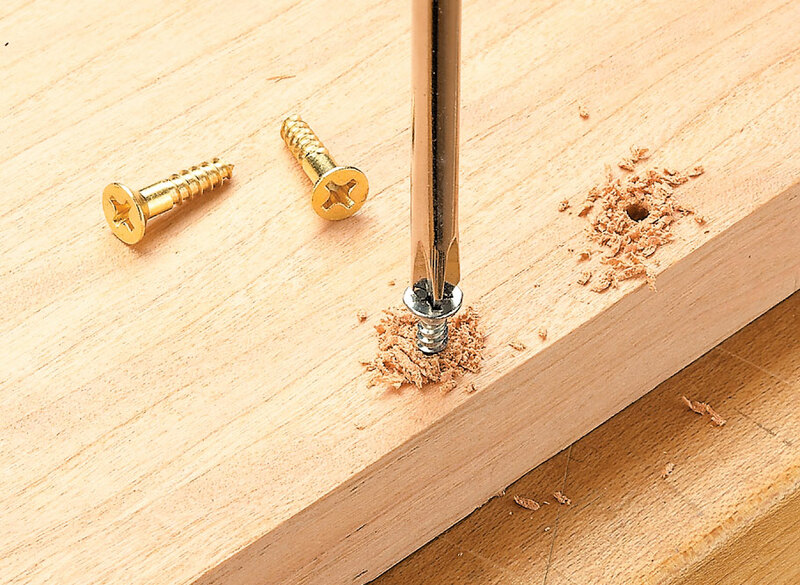 Don't risk ruining the look of a great project. 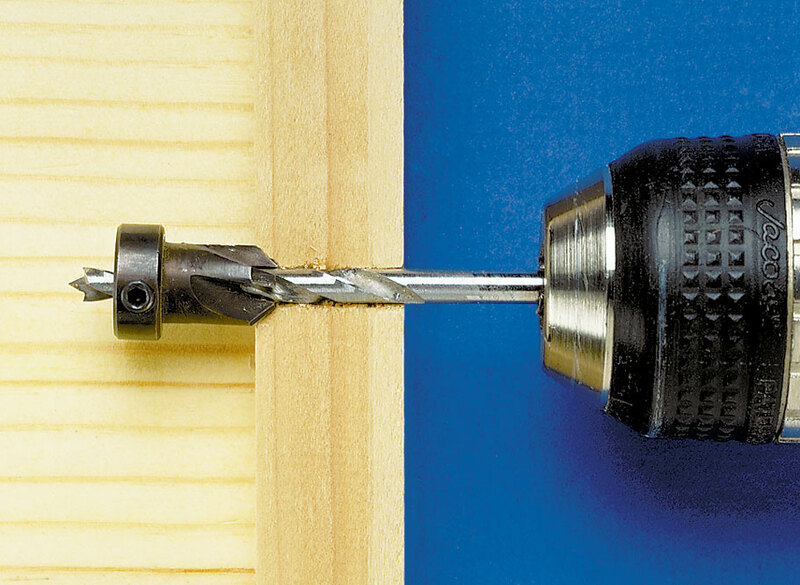 Take a look at a few secrets we've found for drilling and driving brass screws. 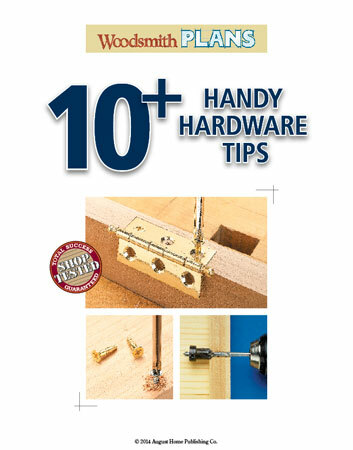 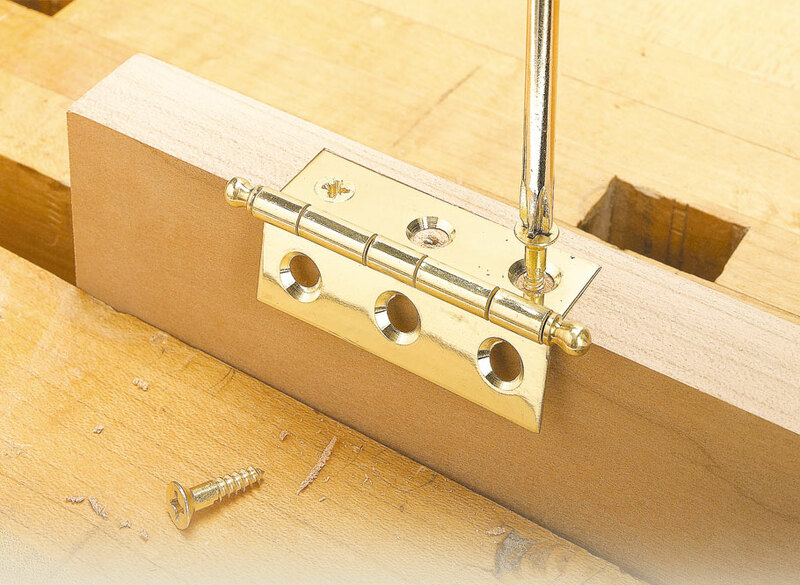 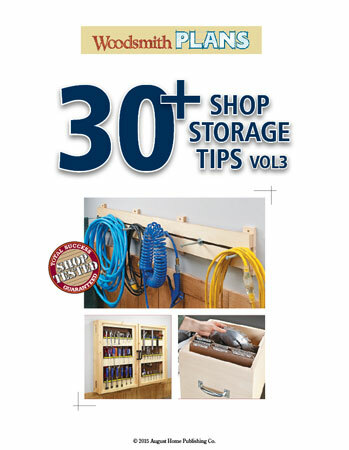 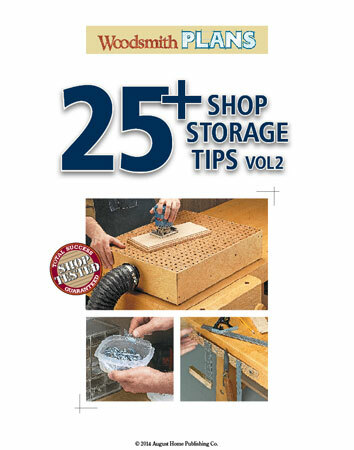 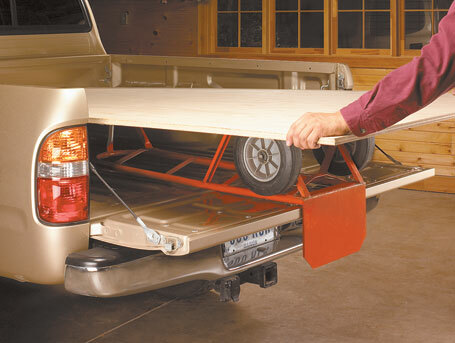 Plus see easy ways to install threaded inserts, magnetic catches, inset hinges, and more!